I wish this information wasn’t relevant to where I am in the world. 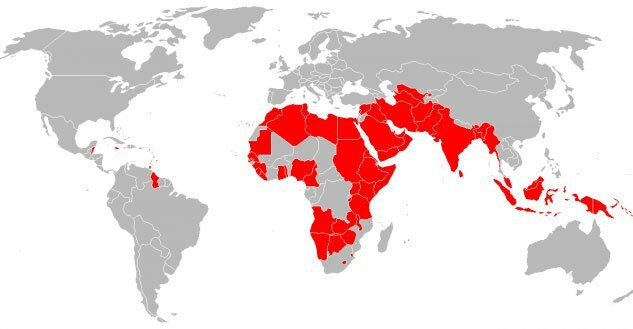 Here are all of the countries that have laws outlawing homosexuality. It is 2015, right? Guyana–the only red spot on the South American continent. This entry was posted in Gay, Guyana, South America. Bookmark the permalink. It seems like it’s only a matter of time. Former British colonies and all that, with their buggery laws that people wake up and realize are outdated. It happened in Israel, it could happen in Guyana. Wish people would wake up and realize that they are only in charge of their own life and stay the hell out of every one elses. To clarify – it’s a damn shame that legalization is even needed.